Sometimes, a range or a brand can be a tad bit overwhelming that you don’t really know where to start, so you don’t even begin the exploration. Luckily, my trip happened, although I am also a little disappointed that I didn’t get to decide on everything I wanted and ended up getting just three things. What I really, really wanted to try was the BITE Agave Lip Mask, which is a lip treatment that is supposedly a godsend. I mentioned it in an earlier haul as well as a favorites post, and truthfully, this stuff is amazing. I’m not a fan of the scent, but that’s not a deal-breaker, as I just need for it to work on my lips! I picked up Luminous Crème Lipstick Duo by the small aisle at the cashier in Lychee and Musk. 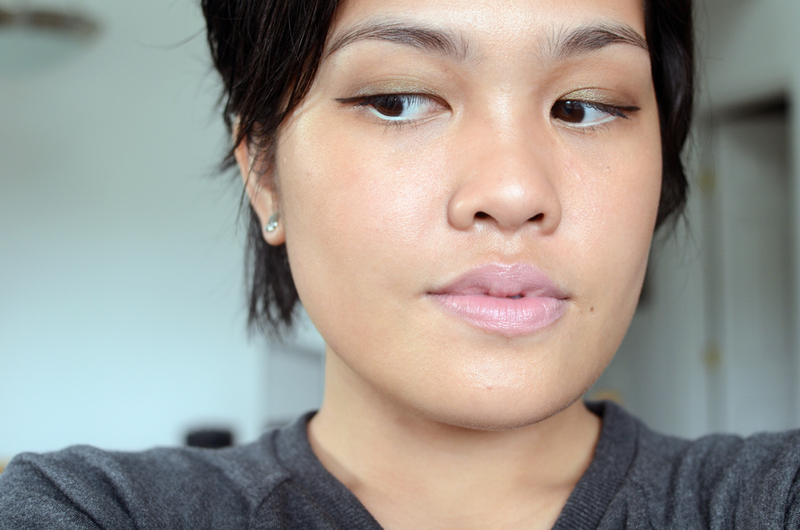 I love the formula, but I think the shades are a bit off for my skintone, maybe? Lastly, I got a Cashmere Lip Cream in Bordeaux, which is a beautiful, plush color in a beautiful, plush formula. In terms of wearability and function, I love everything that I got. The thing with the BITE range is that… I kind of wanted to try them all! And ultimately, not deciding fast enough ended up with me severely wanting for more, despite the fact that I don’t need any more. This is a true dilemma that I’ve been wrestling with, folks. I am sorry my life is so stupid sometimes. It’s so good, you should if you can! The packaging is gorgeous. Is it rubbery like Nars? Food-grade ingredients is something that I haven’t focused on looking for but, now that you mention it, it’s something I want to see on more cosmetics. I like the smell! Haha it reminds me of the NARS lipsticks. 😀 I dislike vanilla, fruity, and floral scents (except for Chanel) in lipsticks. OMG Bordeaux is hella hot on you! So want to try BITE, have no idea where to start either, everything looks amazing! I always go back and forth about getting something from BITE–most reviews say they’re good, but something keeps stopping me! Same as my relationship with NARS (pre-Audacious). Anyway, love the packaging! And the idea of a lip mask is new to me… interestiiiing. BITE IS AMAZING! I am so mad that I can only seem to find it at Sephora, because it is that much harder for me to get, lol. I looooove NARS, too. 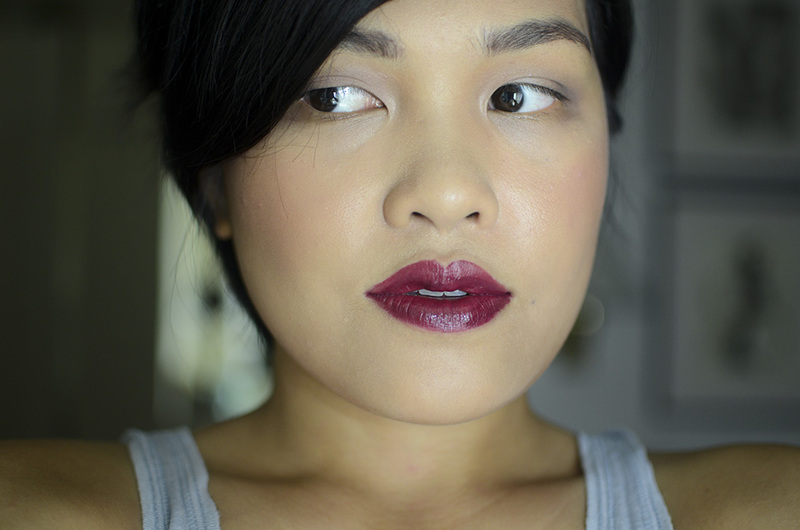 I just really gravitate towards them and I’m so happy you gave the Audacious lipsticks a try! HAHA I know right? I thought it too pale, and when I saw photos from my dad’s cam (dusky light), it looked freaking neon. Now, I really liked it. 🙂 THANK U FOR THE POINTS. I was thinking of going to the BITE Beauty Lab, but the price and reviews put me off! 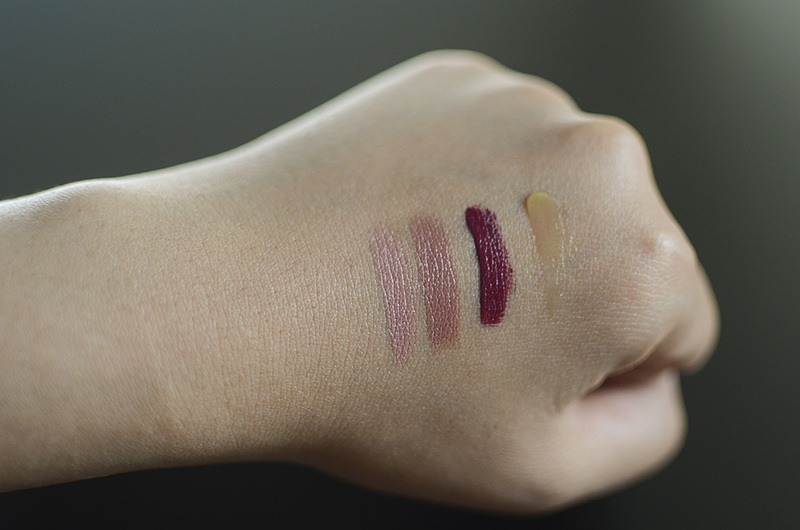 Also, I didn’t have the time and I was kind of at a loss as to what shade I wanted to make… since I already had a lot of lipsticks and didn’t really want to have anything in particular custom-made. But now that I am here, I can think of a lot of shades I’d love to own, lol. Funny how that works out. The packaging is OK (for me, so far) and not as annoying as I’ve heard it could be! Bordeaux looks gorgeous on you! Wish I could pull off shades like that. 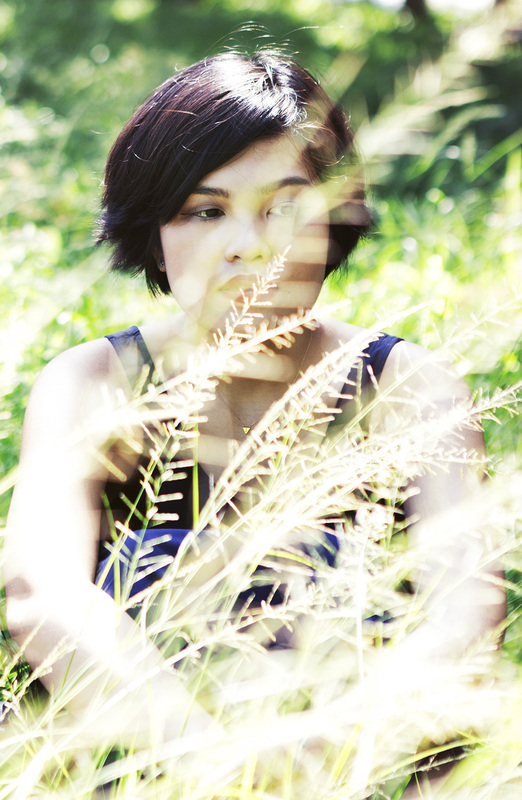 I love to use Lychee to tone done a color that is a bit stronger than I want. Love BITE and would love to see when you get more! Thank you so much 😀 And that’s a great idea for Lychee! i love them too ah. Previous PostSoftly Sometimes just turned 2!